STAMP COLLECTORS ARE EVERYWHERE. An estimated 20 million people in the U.S. collect stamps. It is one of the world’s most popular hobbies. John Lennon was even a childhood stamp collector. His treasured album (pictured above) is on display at the National Postal Museum in Washington D.C.. Rock on! FIRST ISSUER OF STAMPS. Great Britain is the only country whose stamps do not state the country’s name. The Universal Postal Union approves because Great Britain was the first country to issue stamps. 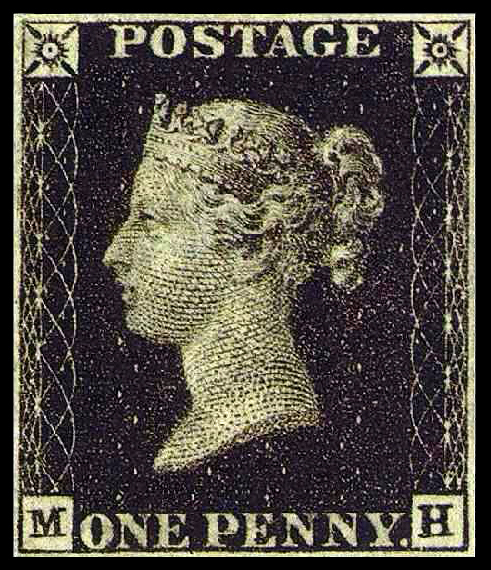 Penny Black was the world’s first adhesive postage stamp, issued May 6, 1840. MOST EXPENSIVE STAMP SOLD AT AUCTION. 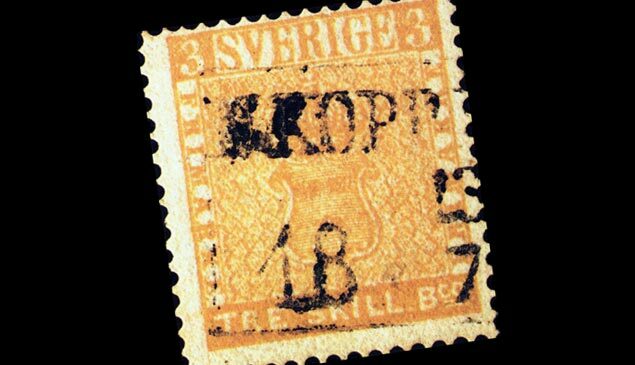 In 2010, a Swedish “Treskilling Yellow” stamp became the most expensive stamp ever sold. 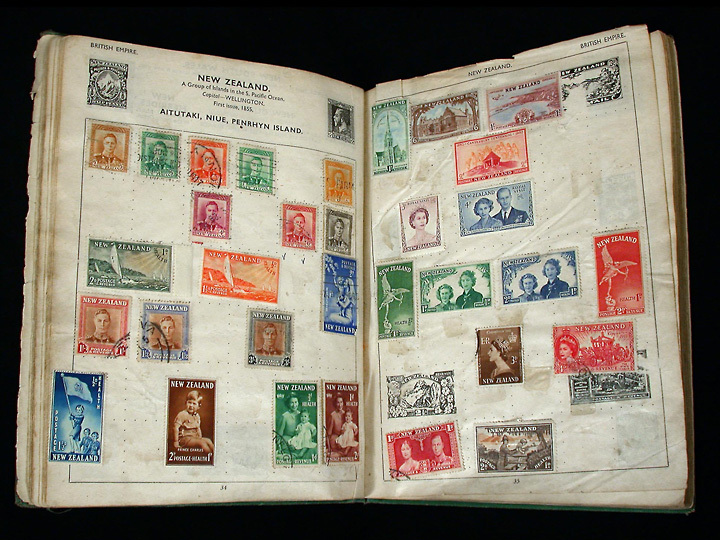 The stamp is considered the world’s most valuable object by weight and sold for a reported 1.6 million British pounds. BEST SELLING U.S. STAMP. 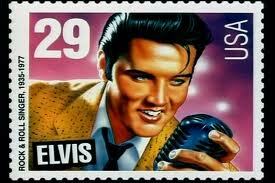 Over 517 million Elvis stamps were sold, making it the best selling stamp in U.S. history. It was a commemorative issue in 1993 and it sold for 29 cents. FOREVER STAMPS. On April 27, 2007 the U.S. 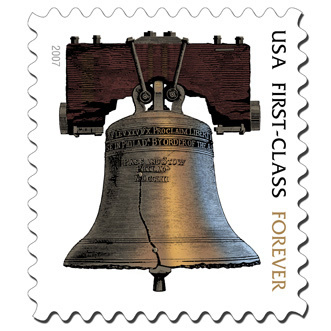 Postal Service issued the first forever stamp, featuring the Liberty Bell–it was 41 cents. Forever stamps are always sold at the current first-class postage rate. Best of all, they are always valid for first-class postage regardless of rate increases since the stamps’ purchase. Stock up friends!